The Callaway Chrome Soft 16 Golf Ball Set features low compression for soft feel and makes an amazing choice for Personalized Giveaways. 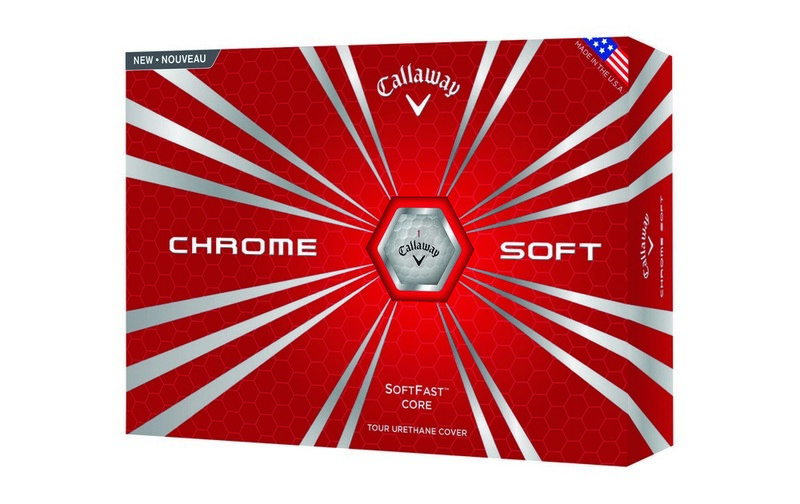 The Chrome Soft is ultra-soft and designed to travel a long distance off the tee. It features the SoftFast core which retains energy and improves performance over the distance. This exceptionally soft feel combined with the durable urethane cover provides excellent game control. It provides low driver spin and more stability. This golf ball is a great convention and tradeshow giveaway. Imprint your company logo and marketing message on the ball for an eye-catching promotion and watch your brand score with every swing!